Watch Sunday, April 20, 2014 at 3:30pm on WMHT TV. 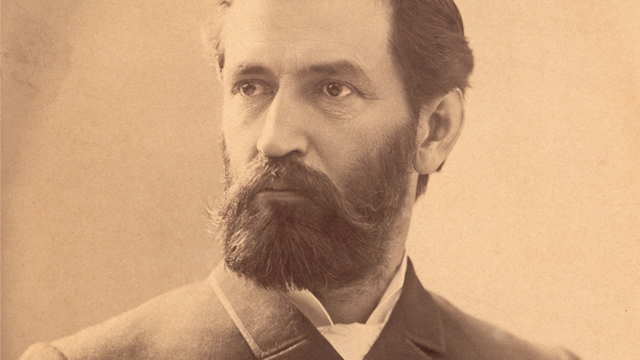 SENECA RAY STODDARD: AN AMERICAN ORIGINAL explores the life and creative genius of landscape photographer Seneca Ray Stoddard (1843-1917), whose work significantly impacted United States' environmental public policy, travel and attitudes about the natural world. Over the span of forty years, Stoddard captured stunning images of a rugged and changing wilderness, including breathtaking scenes of life in the Adirondacks of Upstate New York. Throughout the documentary, professors, historians and photographers discuss Stoddard's rich pictorial legacy.